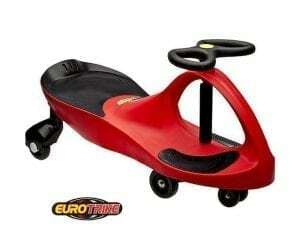 Eurotrike designs the highest quality, innovative and feature packed tricycles and scooters for kids from infants upwards. 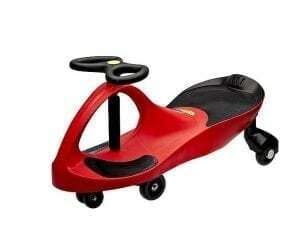 That’s why I love this brand and the Plasma Car is one of their standout products. Their design principles incorporate the simplest ideals of functionality and fun with strong use of graphics and bold colour to enhance and add further dynamic to a child’s first riding experiences.